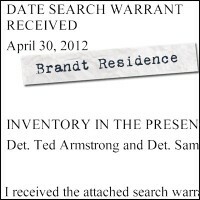 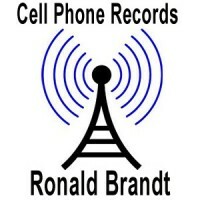 YCSD investigators have obtained call records for Ronald Brandt's cell phone during the period of March 5-19, 2012. YCSD investigators have obtained call records for Heather Brandt's cell phone during the period of March 5-19, 2012. 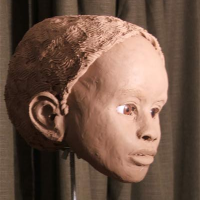 A forensic sculptor has reconstructed the facial features of the skull RJ Brandt brought to school. 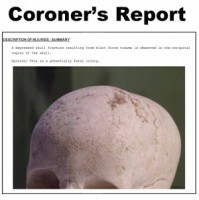 The Yoknapatawpha County Coroner's Office examined the skull RJ Brandt brought to school to determine if it's human and learn any other information. 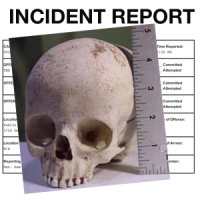 YCSD received a non-emergency call notifying them that an Oxford Middle School student had brought a skull, allegedly of a human female child, to the school.